To contact details are + 33 4 76 65 19 34. Please contact us if you want to discuss your needs or send us an email by filing in the form below. 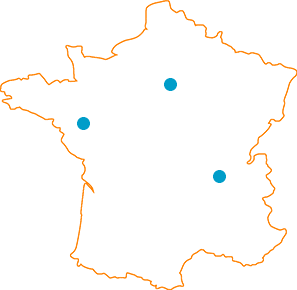 BMF offers unique opportunities to join an adventure on major French projects. Our company puts great interest in the development and well-being of its employees.